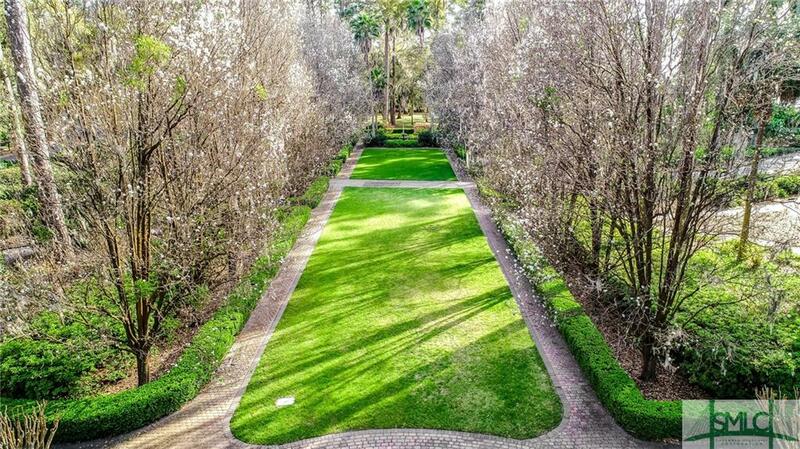 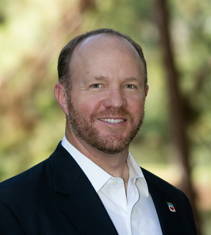 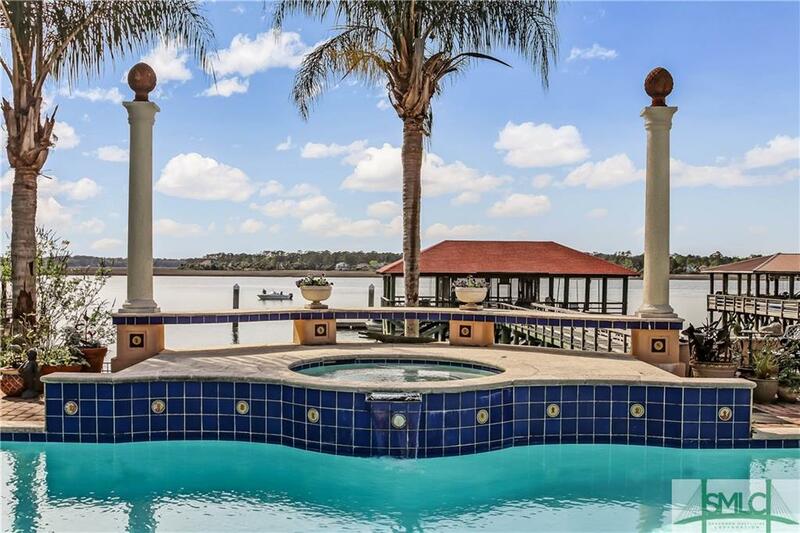 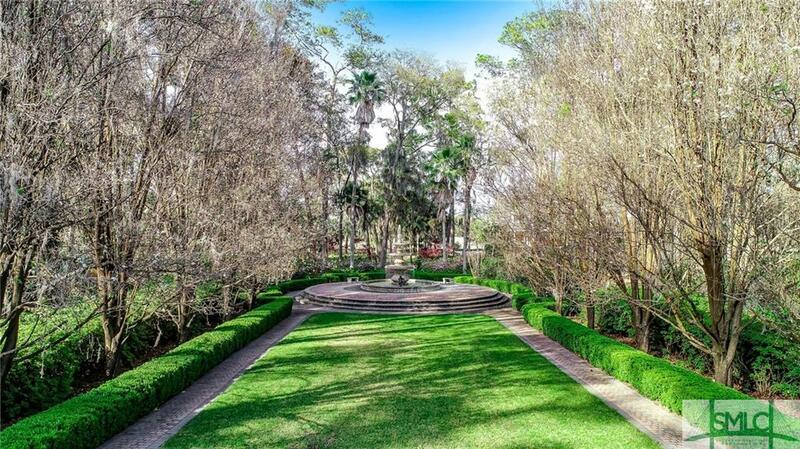 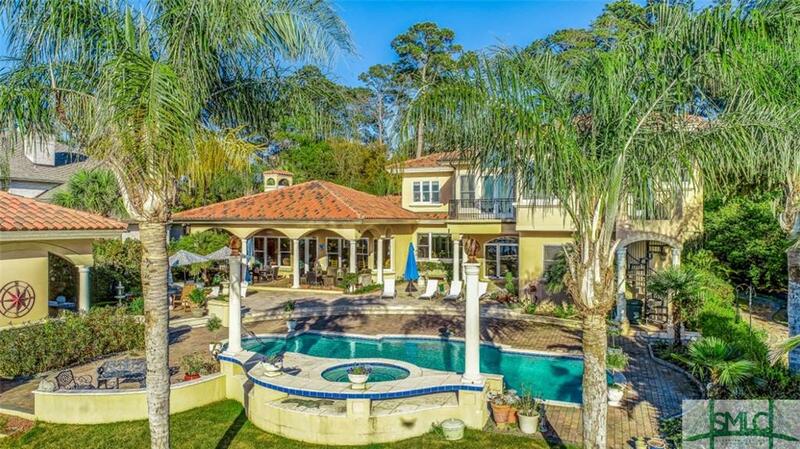 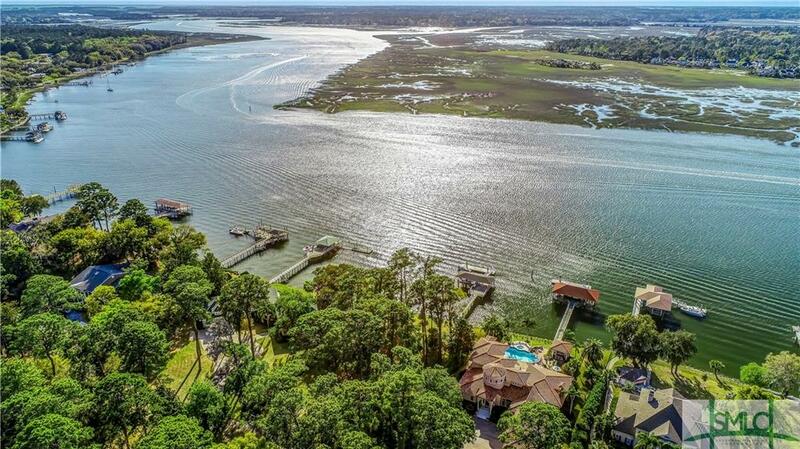 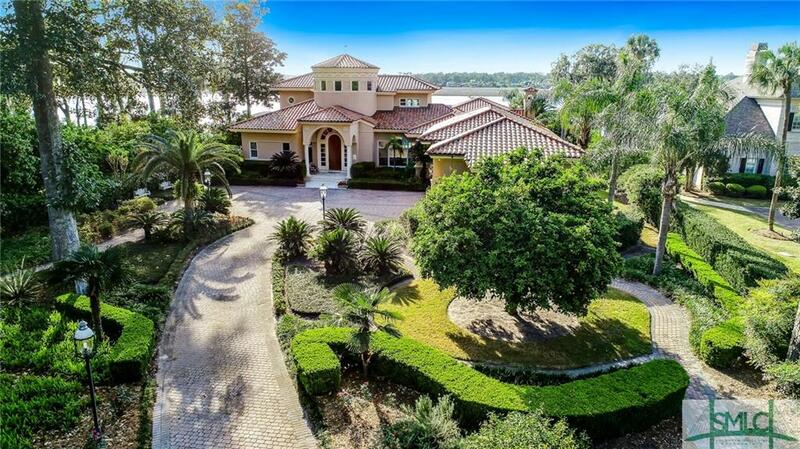 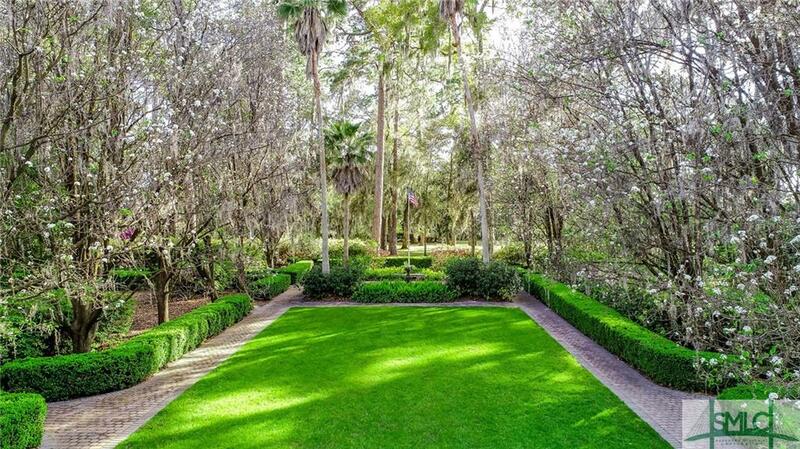 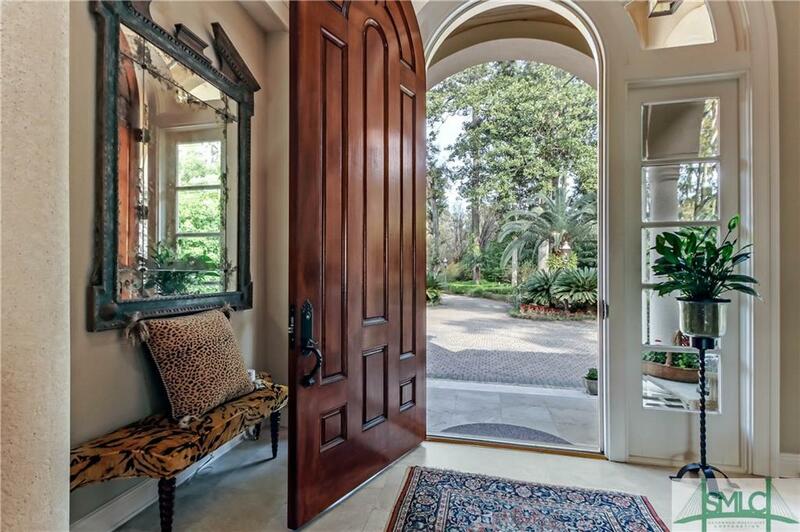 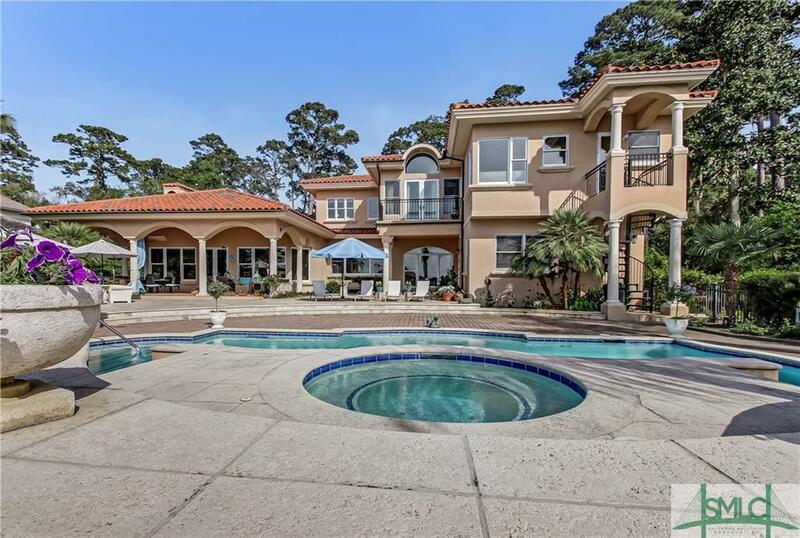 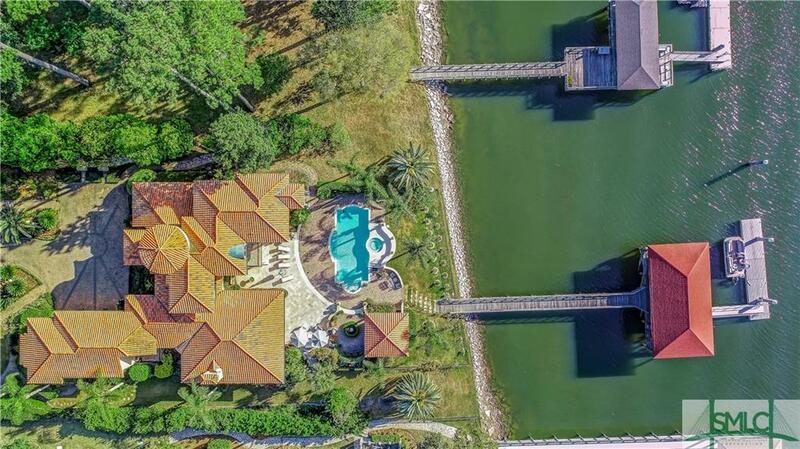 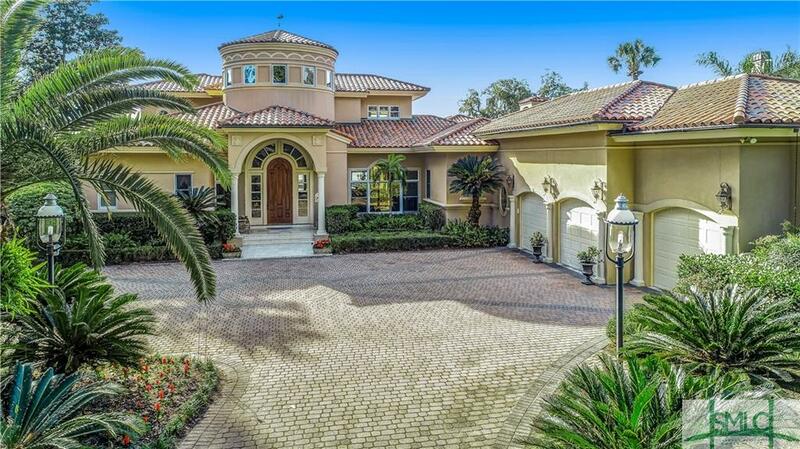 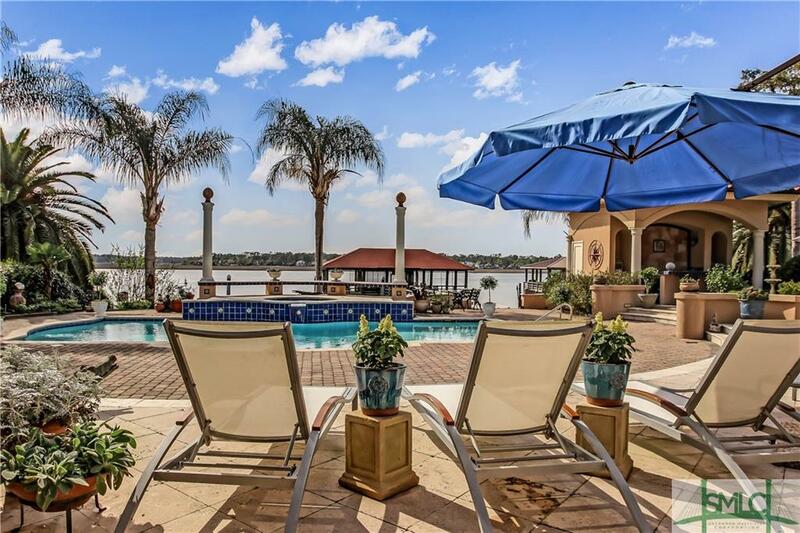 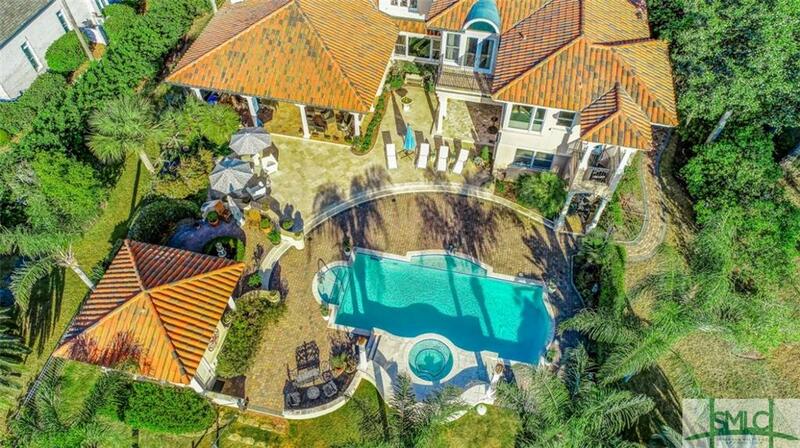 Sprawling four parcel 2.82 acre waterfront estate located on Modena Island in Savannah, GA. 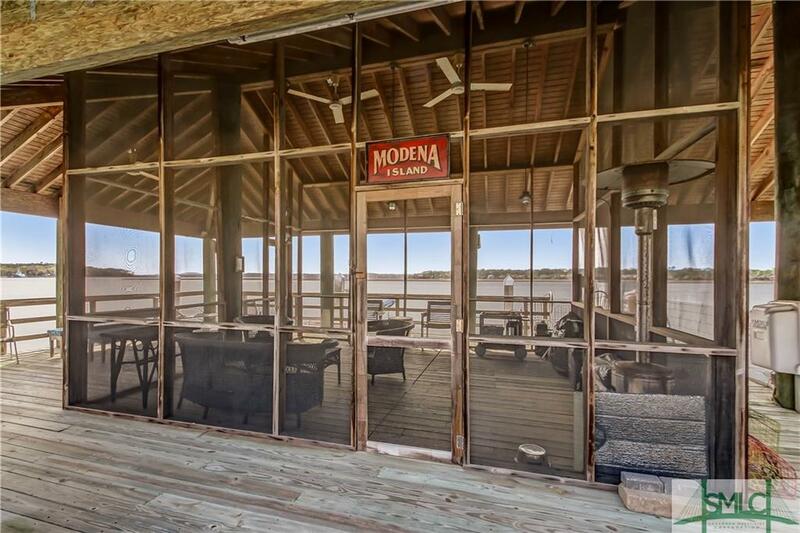 This property features coastal island living at its finest. 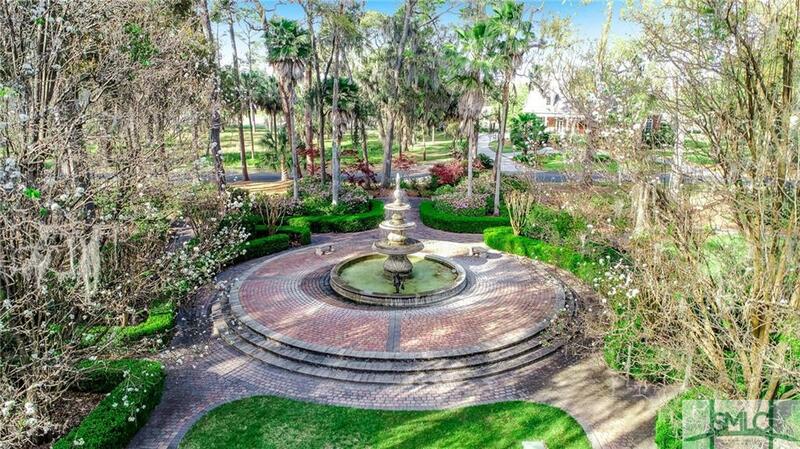 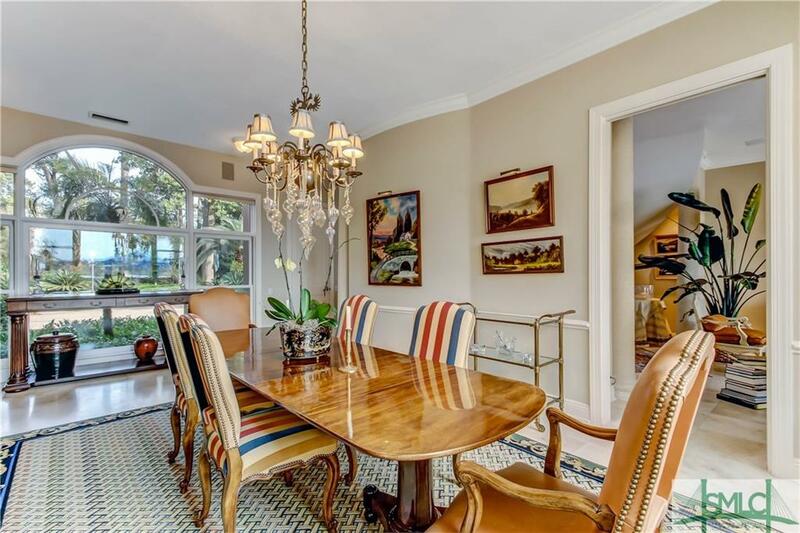 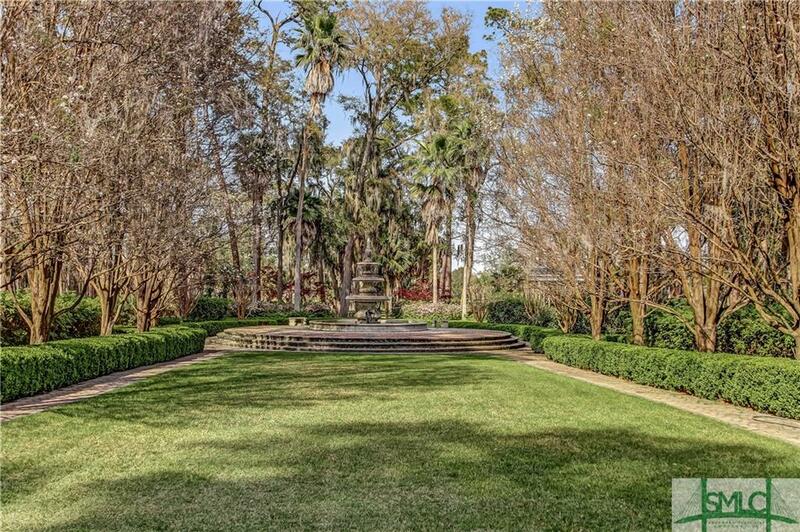 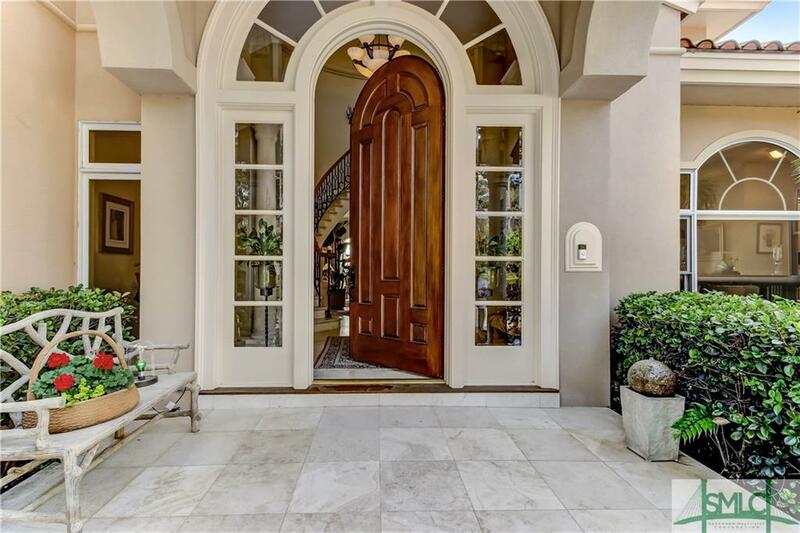 Upon entry you'll pass through lush gardens that include open grass lawns framing an elegant water fountain that is liken to Savannah's Forsyth Park. 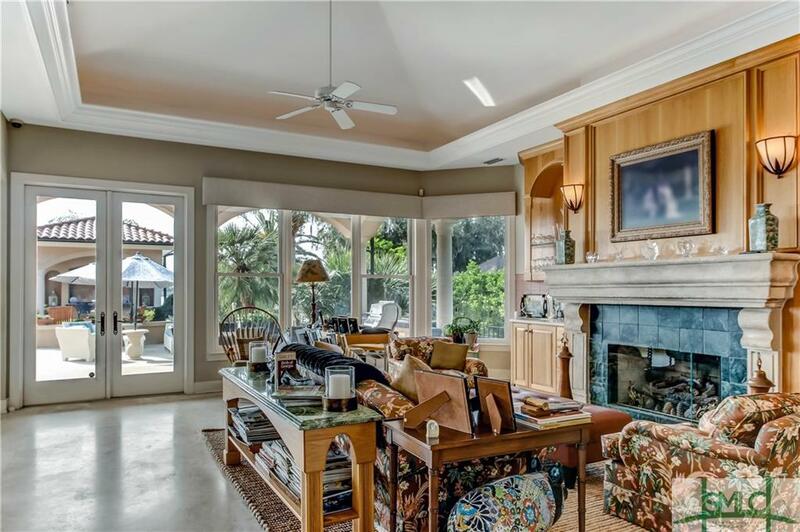 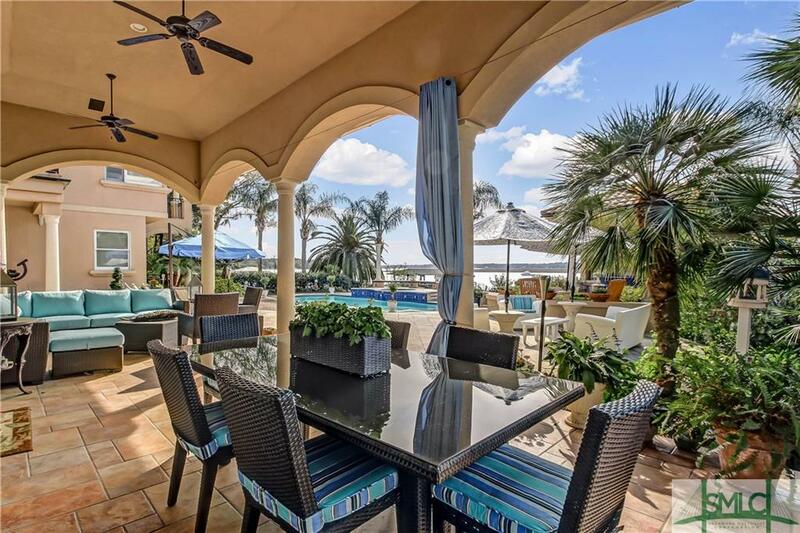 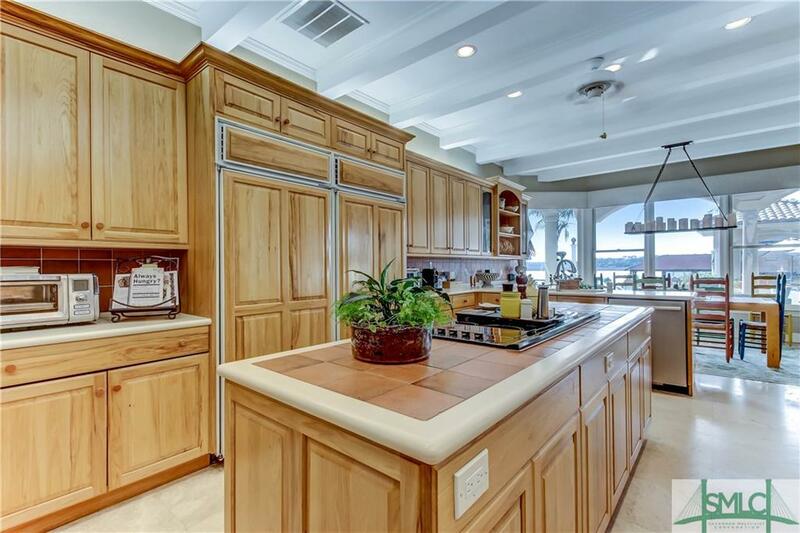 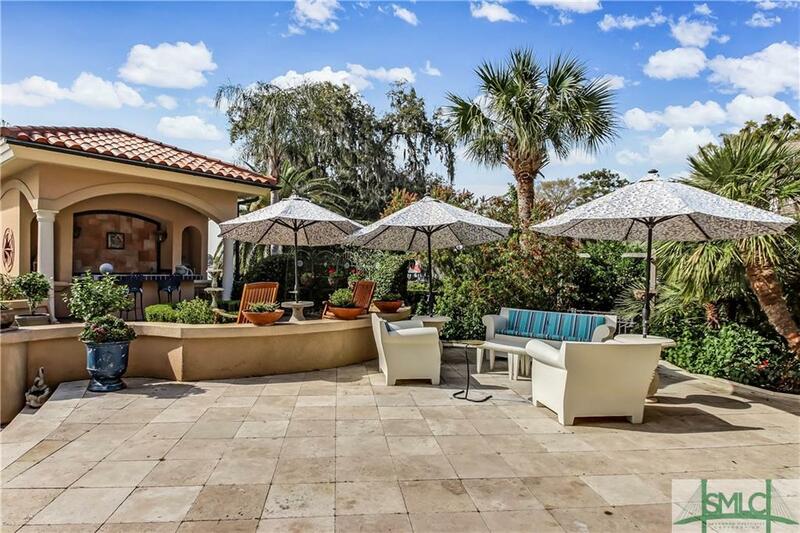 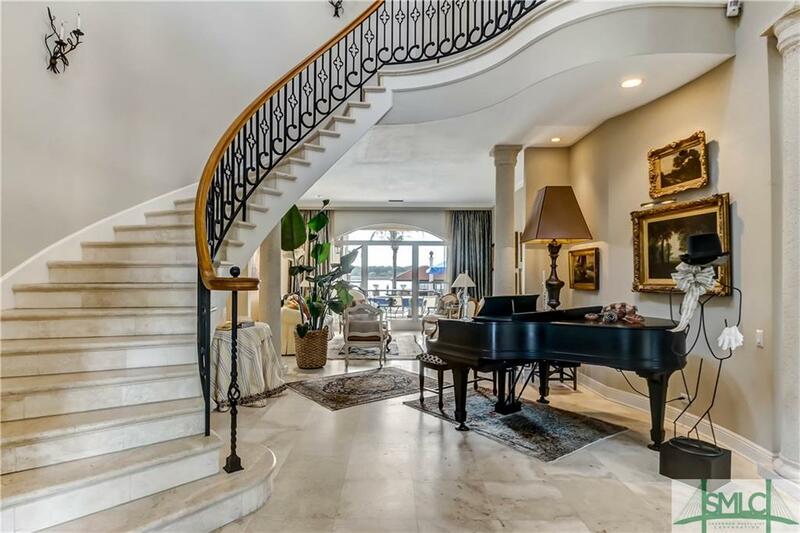 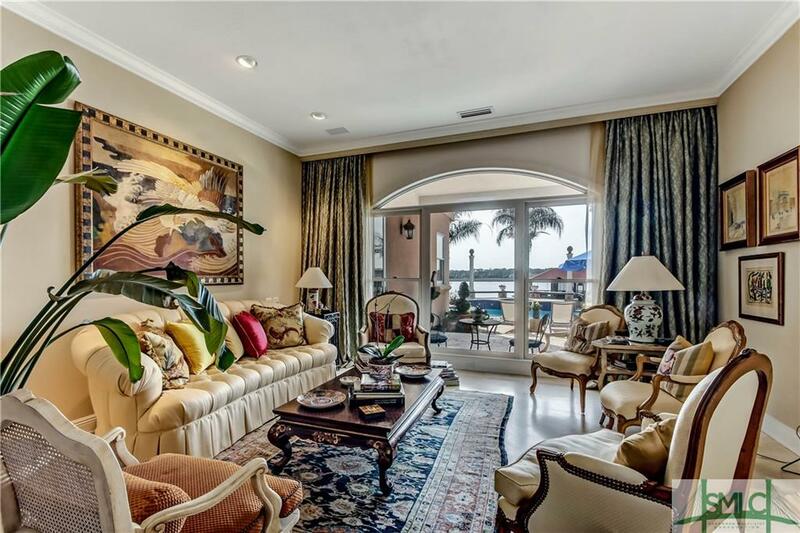 The sensible 4,999 sf Mediterranean style home with new barrel tile roof includes 4 bedrooms and 4.1 bathrooms nestled right on the intracoastal waterway. 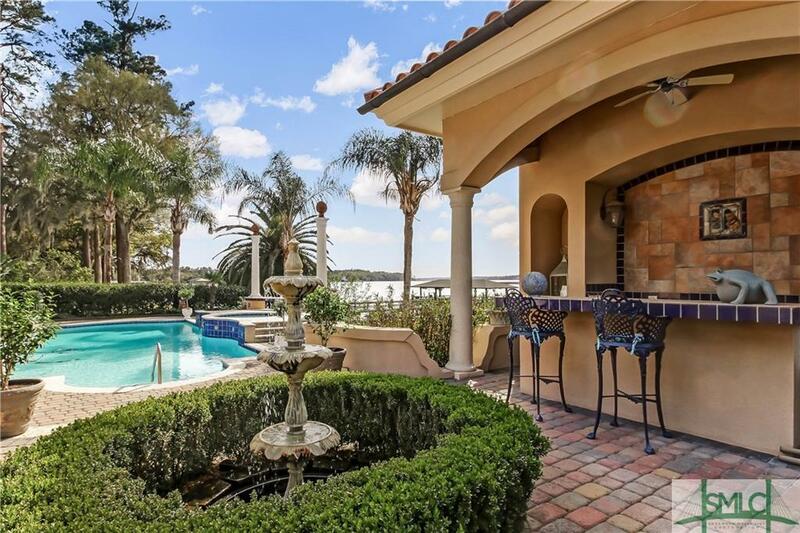 Whether your relaxing poolside or dockside you can enjoy vast river views and activities supplemented by covered and open terrazzo paved sitting areas accessing poolside cabana or outdoor kitchen. 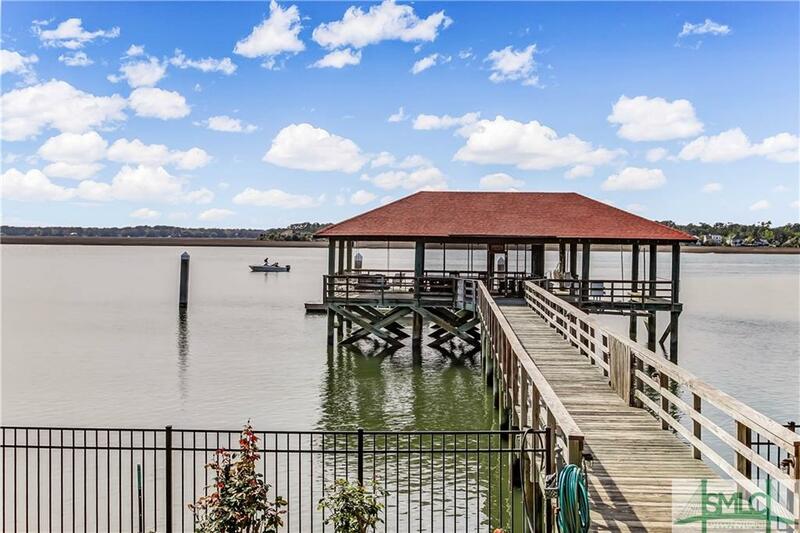 One of the best heavily constructed docks on the river with both screened and open areas, covered boat lift, and 50' of new floating dock expandable to 70' with concrete pilings. 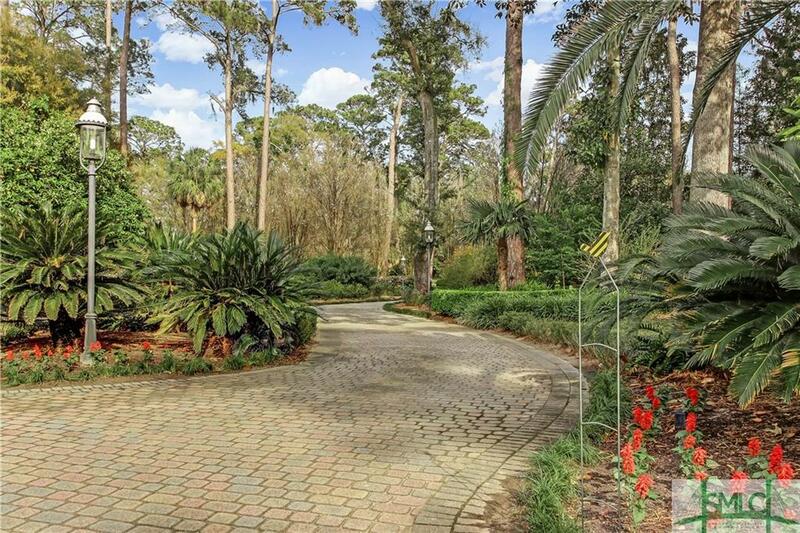 Pavers cover 350' driveway and 1/4 mile of trails which connect fountain, seasonal gardens, playground, and sitting alcoves. 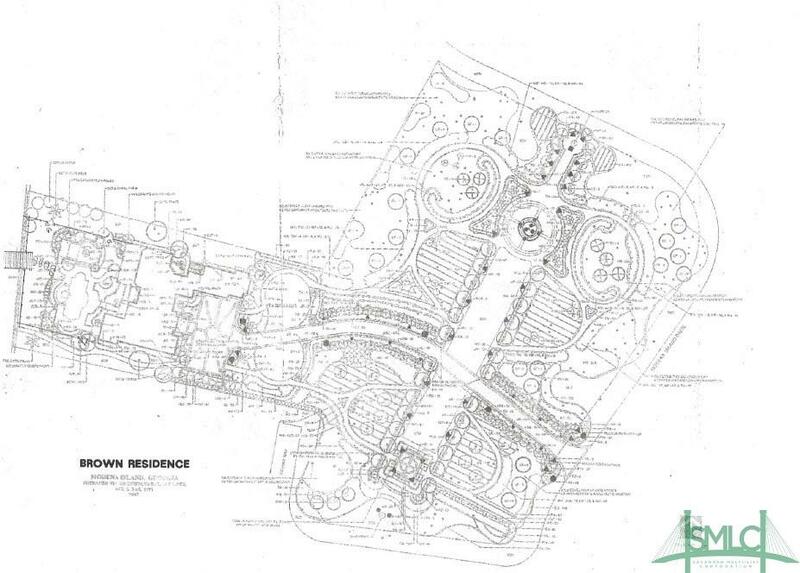 See attachment for detail description.